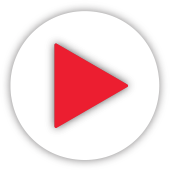 Newberry School District Community from Splash Omnimedia on Vimeo. Check Out What’s Happening in Newberry! 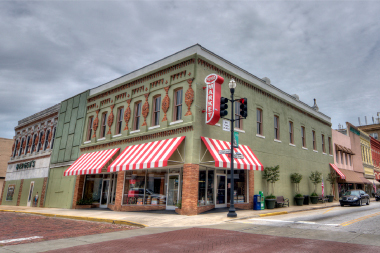 Along with the expected mom-and-pop stores, great antiquing and of course the Corner Ice Cream Shop, Newberry is also home to many other exciting and fun things that truly make our beautiful town unique. Did you know that Newberry has its very own state-of-the-art medical facility and a world-class performing arts center? We also have community-wide events happening all year round! Not to mention all of the fun, history and food! 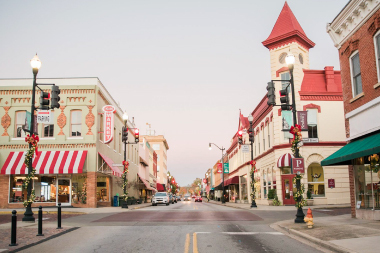 Whether you’re in the mood for shopping, dining, museums and art, or outdoor activities like nature walks, hiking and golf, Newberry’s got it all! 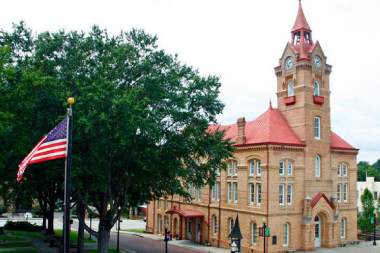 Stop in and check out a show at the renowned Newberry Opera House! Have a delicious dinner at Steven W’s Downtown Bistro, Cabana Café and Storm Cellar, or Figaro the Dining Room! Join us in downtown Newberry every Friday in December for holiday lights, visits with Santa, carolers, snow in the square and more! Welcome spring with downtown Newberry at the Annual Irish Fling! Get your spring off to a great start and support downtown business in Newberry! Come celebrate Newberry's German Heritage with us! The festival will feature authentic German cuisine, German Biergartens, and plenty of art & craft vendors.